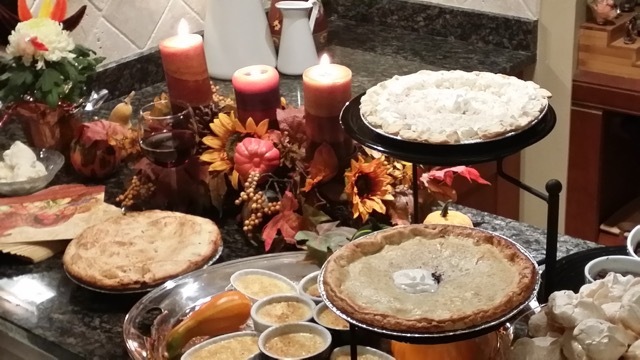 Andover Realtor Susan Rochwarg and the Susan Sells Team invite all friends of Susan Sells to a free pie giveaway in time for Thanksgiving as a way to give back to the people who have positively impacted their business. Fresh-baked pies will be given to anyone that has impacted our business, including ambassadors of ‘life just right,’ preferred vendors such as lenders, as well as anyone who considers Susan Sells their Realtor, even if they haven’t purchased or sold a home with the Team. 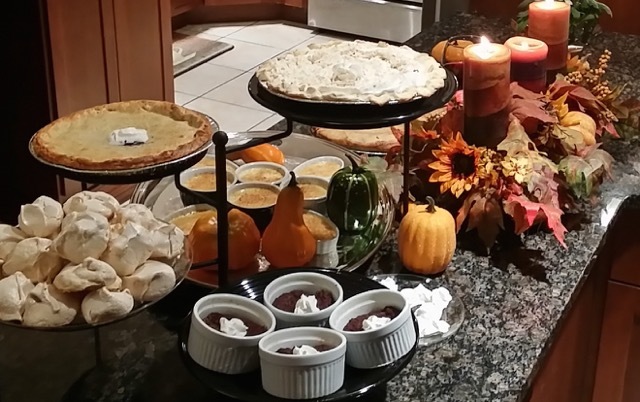 Realtor Susan Rochwarg, and the team at Susan Sells Real Estate at Keller Williams Realty, on Monday, November 20, from 3-7 p.m. will be celebrating with a pie giveaway just in time for Thanksgiving. 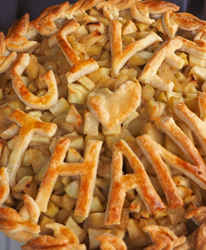 As a part of their ongoing “life just right” event series, Pie Give-Back is just that; farm-baked pies made to enjoy across the table with friends and family or the perfect “hostess” gift or gifted to a less fortunate or homebound friend. Already, there are 80 families who have “picked a pie” and marked their calendars. Susan Sells is a team of real estate agents and experienced support people working together to help people make transitions, specializing in lifestyle matches to homes from condos to estates. Susan Sells has been in business since 1985 in the Andover area and surrounding communities, working with buyers and sellers. For more information, please call (978) 470-2048, or visit http://www.susansells.com. The office is located at 138 River Road, Suite 107, Andover, MA 01810.